Get to know your customers even better with Cappasity.AI, our powerful 3D analytics tool for Enterprise clients. 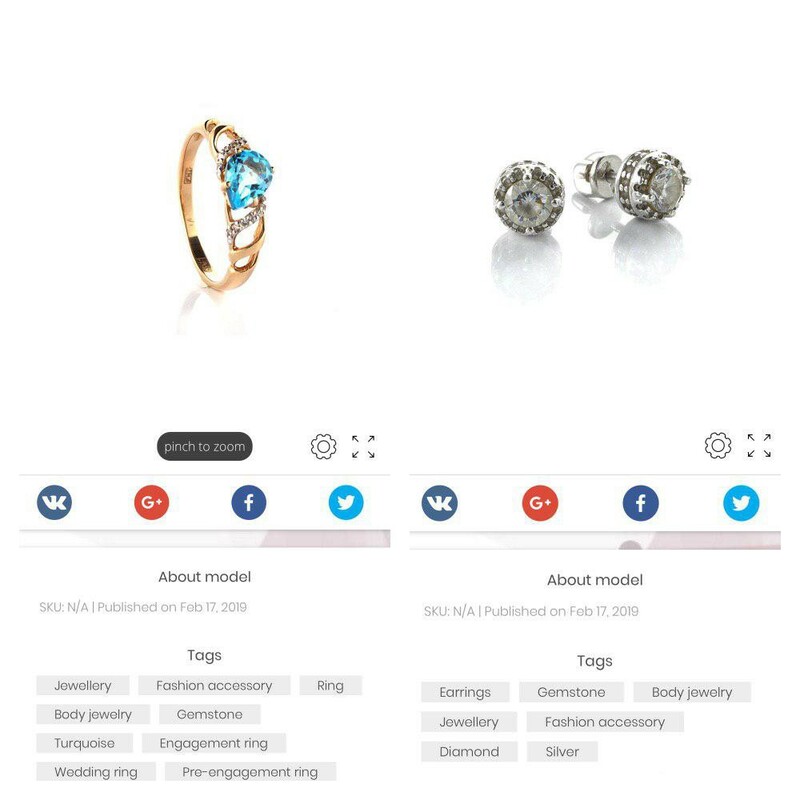 Cappasity.AI helps you track customer behavior, showing how they interact with 3D views and what they like and dislike about a product. Our algorithms analyze the data to provide unique insight that can help you improve your products and assortment to drive more sales.